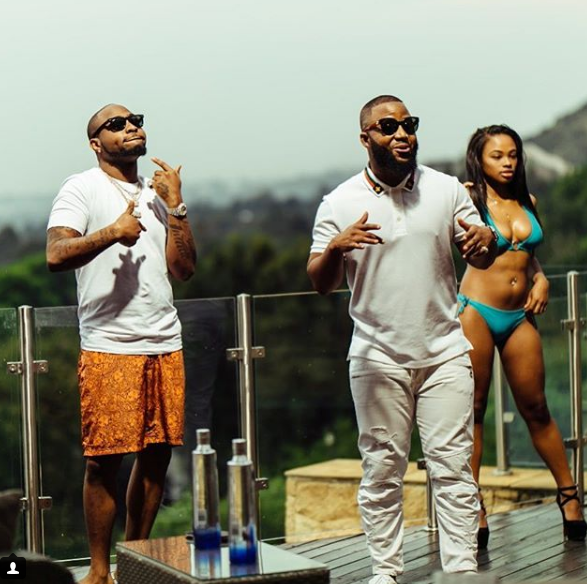 Cassper Nyovest has finally delivered his new song with Davido called ‘Check On You’ and it seems like everyone is loving it. The afrobeat song also came with a fresh video that finds the two surrounded by beautiful women and of course performing the highly anticipated collab joint. It’s Aarefreshing visual offering that you have to see.